Cold water tank chlorination and cleaning is an important part in water hygiene. This is due to the build-up of sediment and biofilm within the tank; this can be determined by the condition and turnover of water. The tank should be inspected every 6 months as part of your legionella control regime. The chlorination and clean would normally be carried out every two years for budgeting purposes. Commercial water storage tank cleaning can present additional problems due to access restrictions and working environment. We are able to provide safe solutions that allow us to properly clean these tanks; all technicians are certified for confined space working. 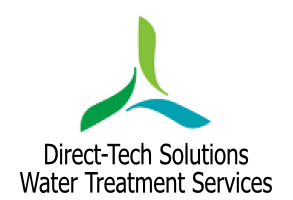 Following the chlorination and cleaning of the water tank we provide a detailed chlorination certificate and can provide water testing services through an UKAS accredited laboratory to give confidence in the cleanliness of water system.